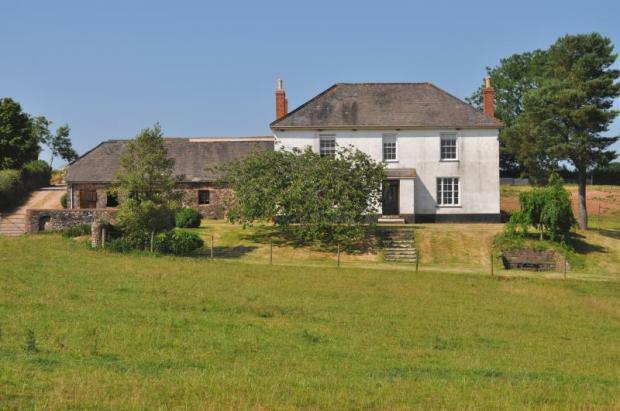 Wild Yeo - A superb Residential Smallholding enjoying an outstanding private rural position. Absolutely lovely looking house. I used to draw a picture of a house like this when I was a kid. West Yeo Farmhouse, which is not Listed, is believed to date from about 1880 although its design is very much in the earlier Georgian style.